Mouse may not have stripy fur like a tiger or bright pink feathers like a flamingo. He certainly can't snap his jaws like a crocodile or roar like a lion, but he's perfectly happy just the way he is. 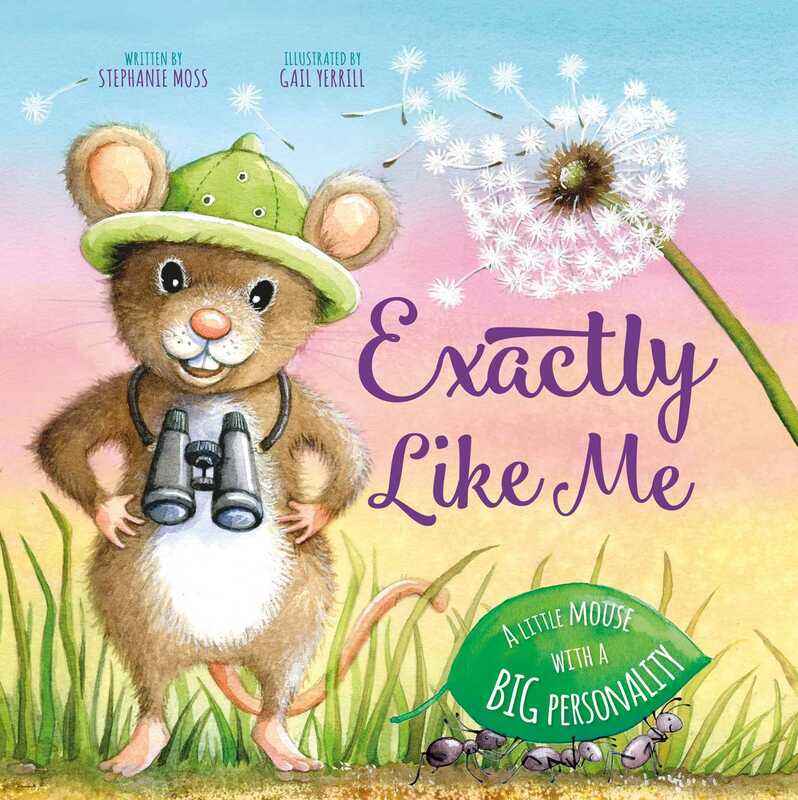 Join the little mouse with the big personality as he meets some amazing animals for a round-the-world adventure and shows that the best gift of all is staying true to yourself. IglooBooks is the mass-market imprint of Bonnier Publishing. Originally founded in 2004, we create exciting value-driven adult and children’s books.